The Fit Vegan Ginger! : "TFVG" Method. WELCOME TO HOW I DO THINGS! 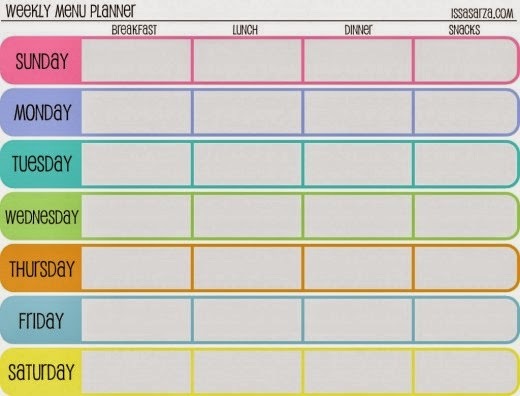 This is a look inside exactly how I plan my menu for the week...tips and tricks that take the stress out of single-serving meal planning! It's really not as bad as you would think...and with me having done all the work for you guys, IT'S TOTALLY A BREEZE! Relax. Enjoy. Eat good food. "The Fit Vegan Ginger" Method: How to "Meal Plan" as a single-serve vegan! 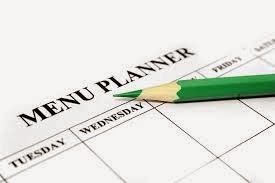 Single-serving menu planning may sound like a pretty daunting task, but it's truly easier than you would think. My method is simple...quick and easy to throw together--just like all my recipes! With these couple tips, you'll be a single-serve meal planning PRO! Let's get started. 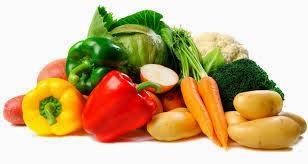 When you purchase a good (say, for example, a carton of mushrooms), whatever size carton you buy, write down however many servings are in the carton. That way you will know how many times you need to include mushrooms in this week's meals--NO WASTING HERE! With canned foods (beans, pumpkin, beets, etc. ), store them in an airtight container in the fridge after draining (and rinsing, for the beans). Stick a post-it note on top of the lid, with the date you opened the can. Once opened, canned goods usually stay fresh for 5-7 days, give or take. With tofu, follow the same guidelines you would for canned goods. In addition to labeling the date on the lid of each container, label how many servings of each thing you have left so you won't run out of an ingredient mid-recipe. For ease of menu planning, I have attached various ingredient tags to all of my recipes. For instance, if a recipe contains black beans, I will tag "black beans". If you have an open can of black beans to use up, just search for "black beans" in my search bar and all my black bean recipes will pop up. SIMPLE, huh?! And THAT'S IT! 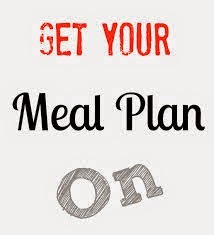 Following a healthy diet could not be simpler--even when you're ridin' solo!